Despite being in the midst of a hard frost with temperatures swooping to -12 degrees, Edradynate is still very much alive with wildlife supported by the continued conservation efforts of our Gamekeepers Ian and Ciaran and farmers Martin and Drew. The sympathetic management of the land supports the welfare of all the farm animals and helps create an ideal environment for the pheasant and partridge. Perhaps as importantly, this also maintains and creates important habitats for other wildlife, directly contributing to their survival. As BASC members, Ian and Ciaran continue to demonstrate that shooting and conservation do indeed go “hand in hand”. Husbandry of wild and reared game for sporting estates will always be an essential part of the Gamekeepers job. Within this aim their skills are also employed in working with estate owners, farmers, forestry, conservation and other bodies to not only ensure that the shoot is economically viable but also to conserve wildlife in addition to the game in their charge. Modern gamekeeping is viewed as a profession and this has brought adherence with nationally recognised Codes of Practice. In addition, being a member of professional bodies such as The Scottish Gamekeepers Association (SGA) brings a personal responsibility for ongoing training and competencies which Edradynate Estate is pleased to support. Courses have run over the past year to include Health and Safety Training, Best Practice in procedures such as snaring of vermin and also Vicarious Liability Training as part of a wider local group. Invaluable traditional skills in habitat management are still very much in evidence and are practised hand in hand with professional competency. New game cover, tree cover, access tracks and continued fox control for example, give opportunities for the red squirrel, wild bird and indigenous species of the local area to continue to be supported. 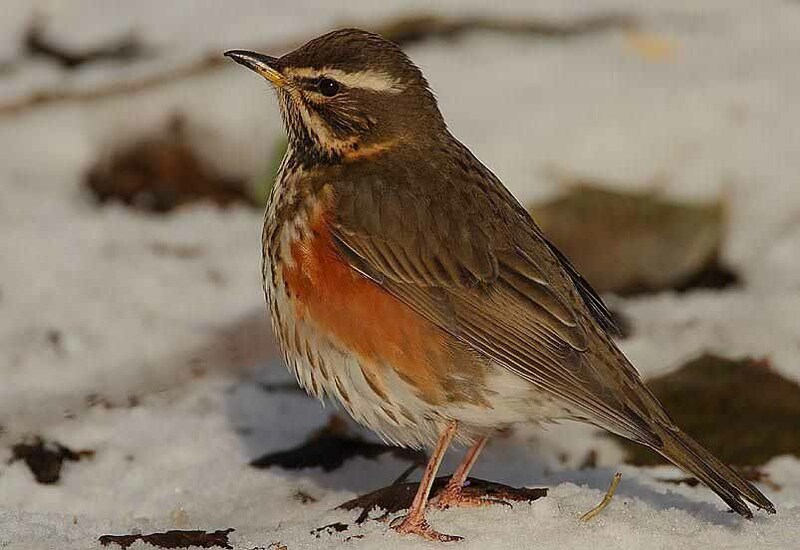 We are very pleased to see large numbers of Field Fare and Redwing appearing regularly for their ‘winter rations’ at hoppers and on feed rides in preparation for their long migratory journeys. A warming reminder during the bitter cold days that even the everyday mundane tasks continue to make a huge difference. 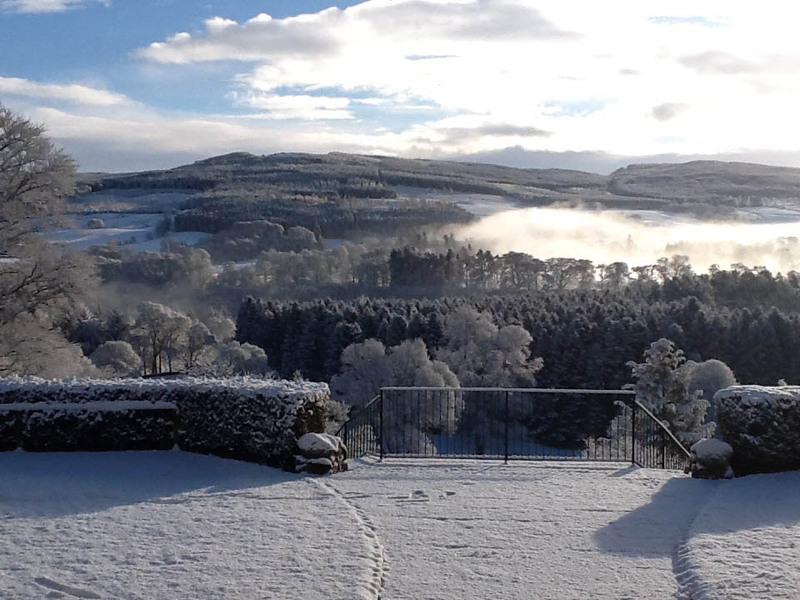 With the day to day hard work in keeping animals and birds fed and managed in the winter months, it is easy to forget that all of the tasks of today are directly helping maintain and improve our part of Perthshire for generations to come.